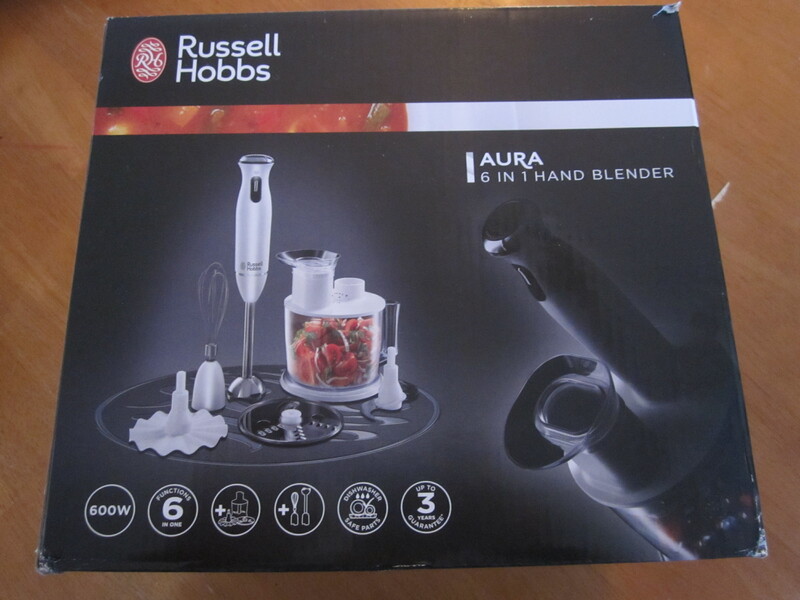 When Russell Hobbs got in contact to see whether I would like to try out their recently launched the Aura 6-in-1 Hand Blender (RRP of £64.99), which can be used to create entire recipes just by using this one nifty gadget, meant I jumped at the chance! You know I love using gadgets!! 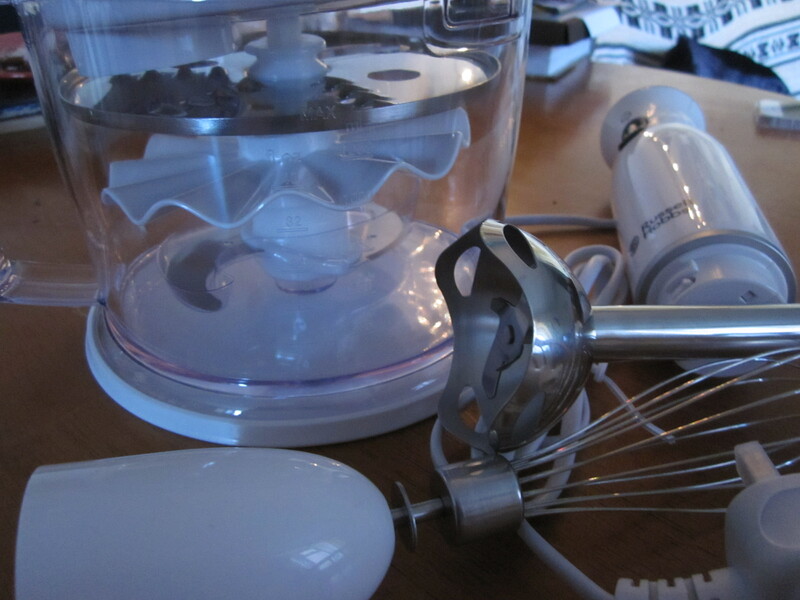 It has 6 different attachments for whisking, chopping, blending, creaming and shredding so it can be used for lots of different recipes. 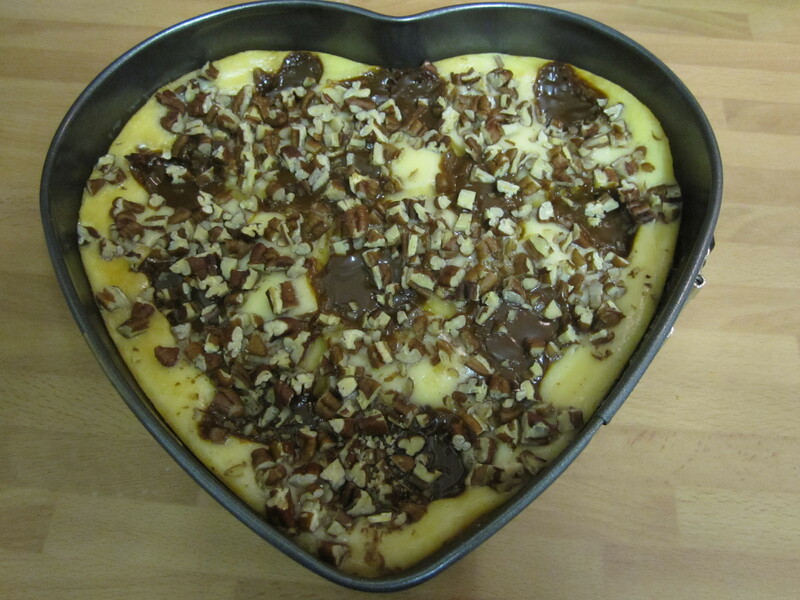 When faced with the endless options to make if your new toy, there’s only one option…Cheesecake!!! 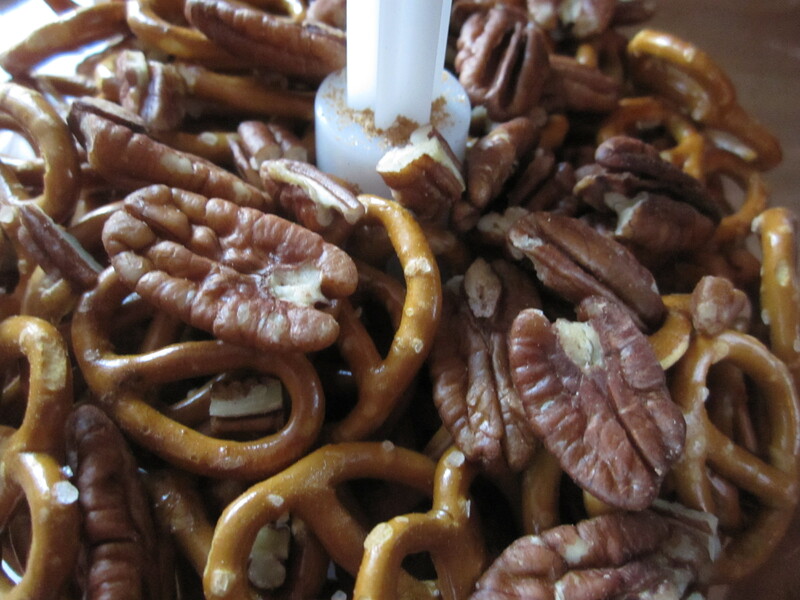 Instead of the usual digestive biscuits for the base, I went with pretzels and pecans as you do. 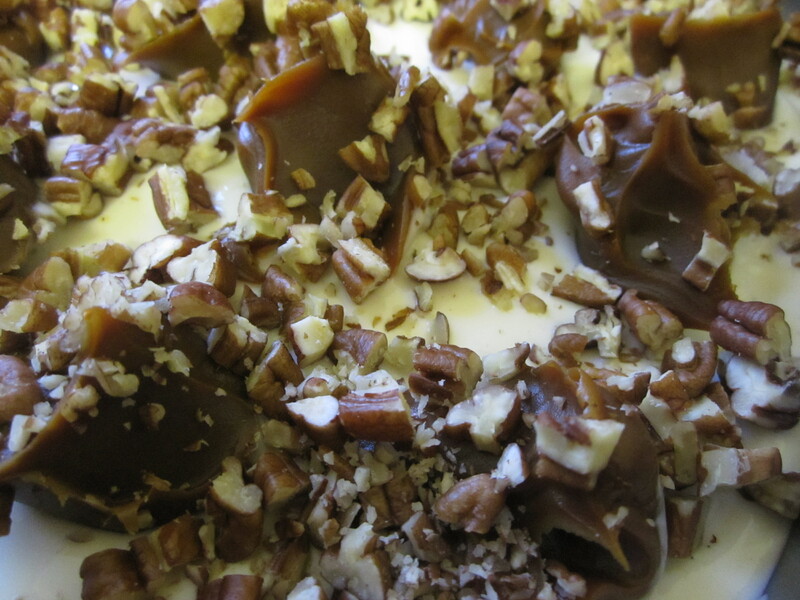 Means there is a salty, buttery base to cut through the rest of the sweetness of the filling. Also the processor bowl was much bigger than my mini chopper so I didn’t have the hassle to empty it out part away to blitz the rest, which when you’re a messy cook that’s a blessing as less chances to scatter crumbs everywhere. I was also surprised the punch the motor actually had in such a small bit of kit. I had my base ready in a flick of a button. 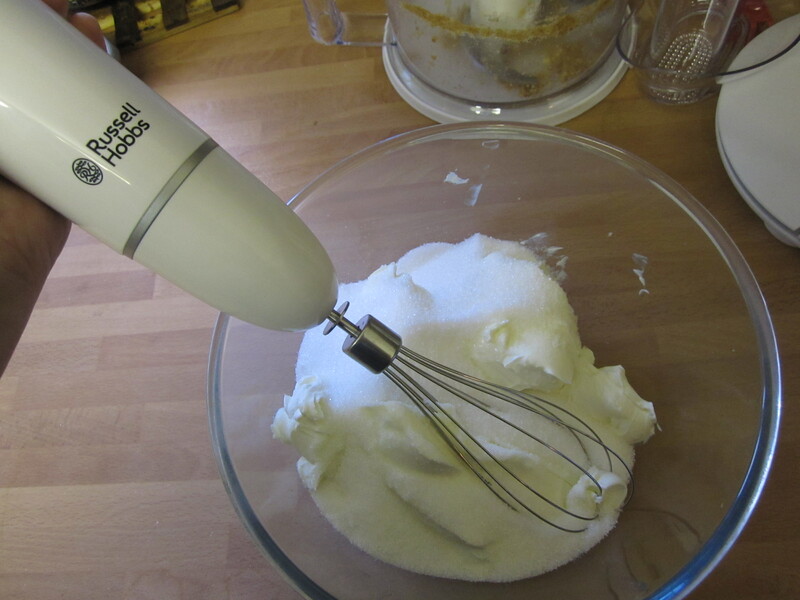 I then switched up to the whisk attachment to get my filling all nice and smooth. Again like the processor, I was really impressed with the power and speed the Aura manage to pack. 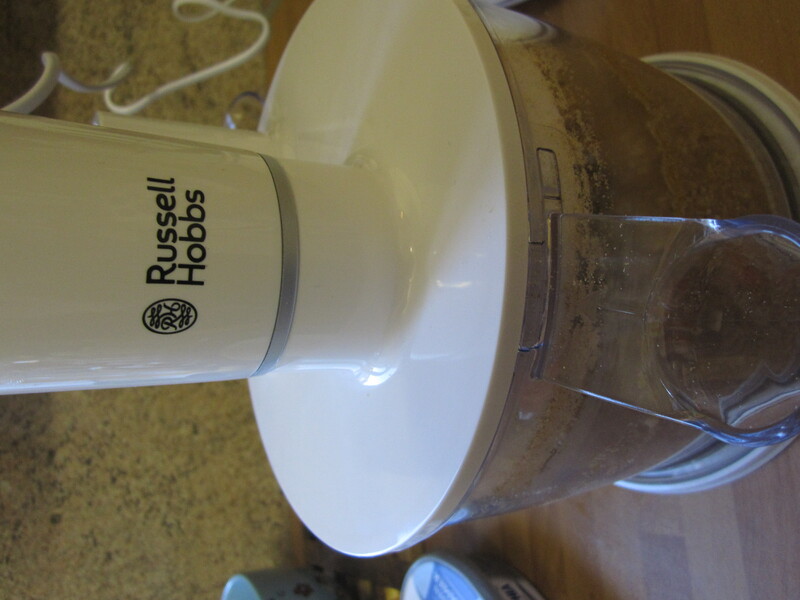 I was ready to add my flavours to my cheesecake base in no time at all! 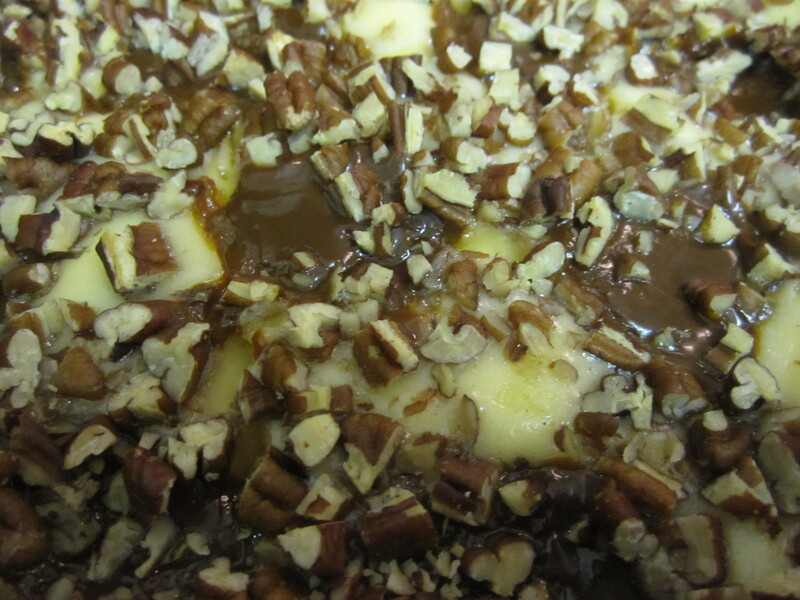 That’s right I then add blobs of dulce de leche on top because it rocks and works nicely with the rum and pecans. Thank you for my goodies, Christmas had come early! I can’t wait to use my Aura to help me out with all my Christmas baking. Get yours here. Oven to 160C. Either use a 20cm springform tin or 12 muffin trays. 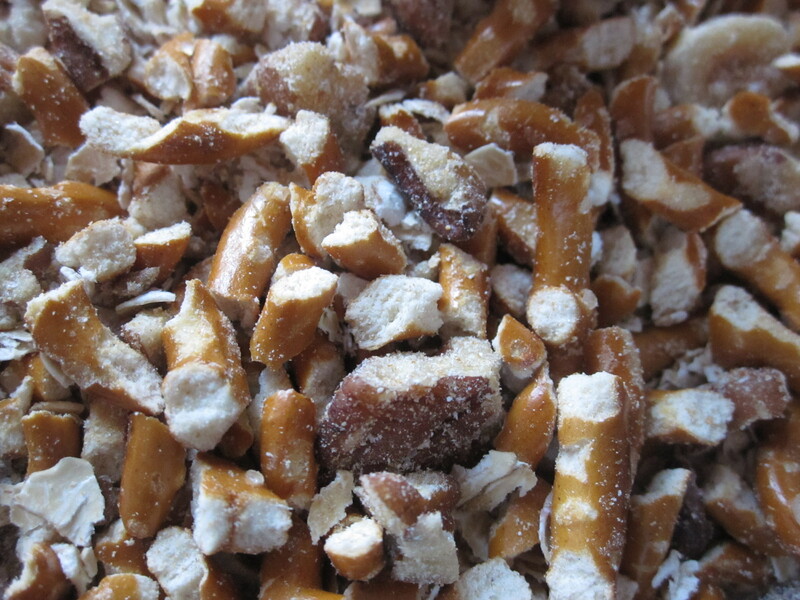 In a processor add the pretzels, first lot of pecans and sugar. 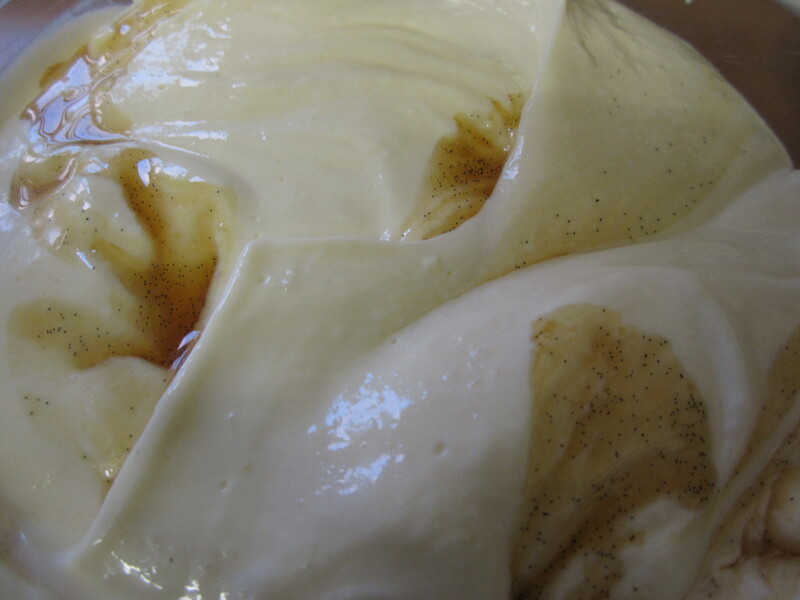 Blitz until fine crumbs, add the melted butter and pulse until combined. 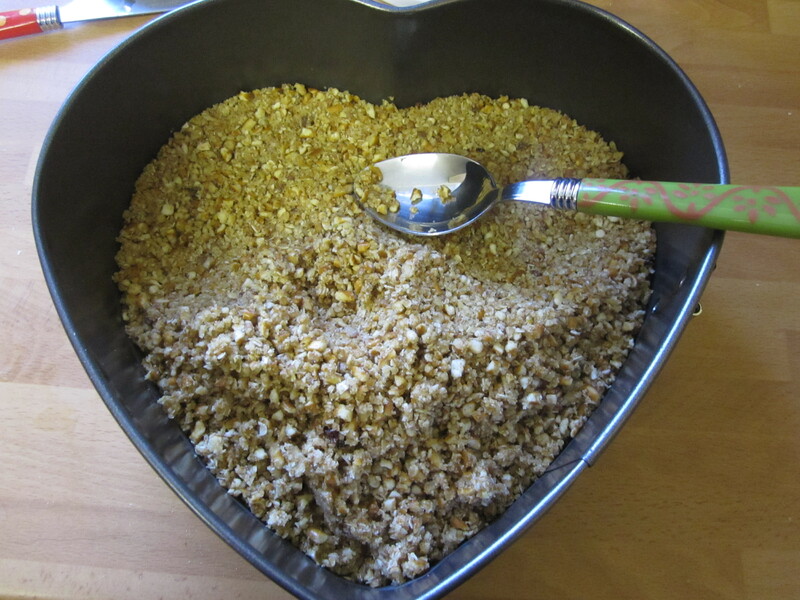 Press the crumbs in the tin to create a firm base and chill while you make the filling. 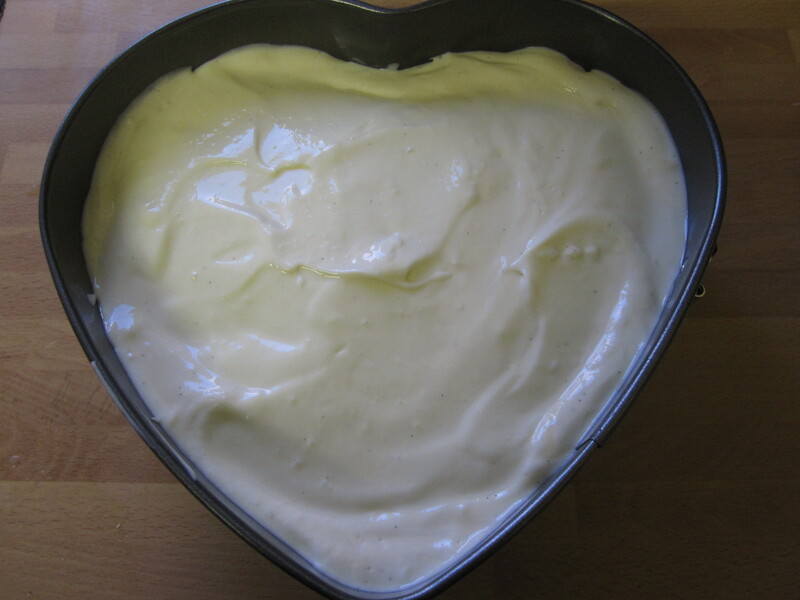 Whisk the cream cheese and second lot of sugar until smooth. 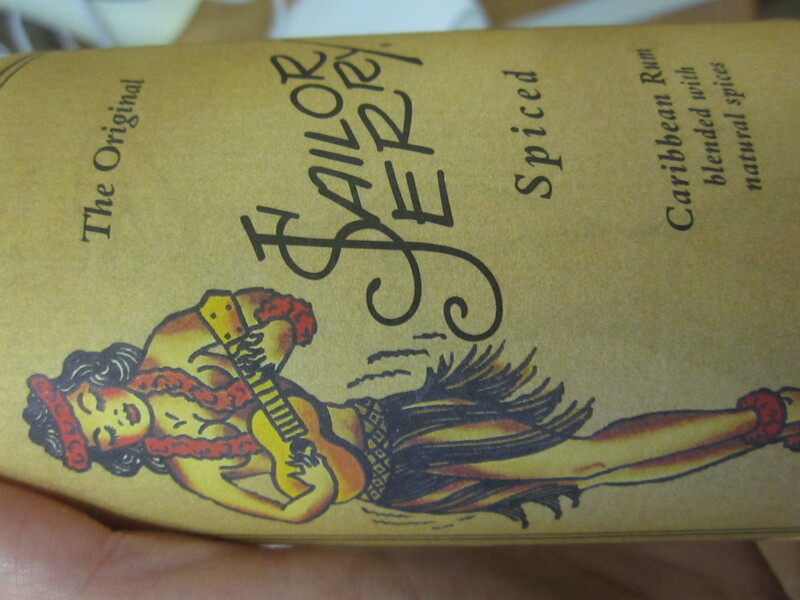 Beat in the sour cream, eggs and spiced rum. Pour the mixture on chilled base. 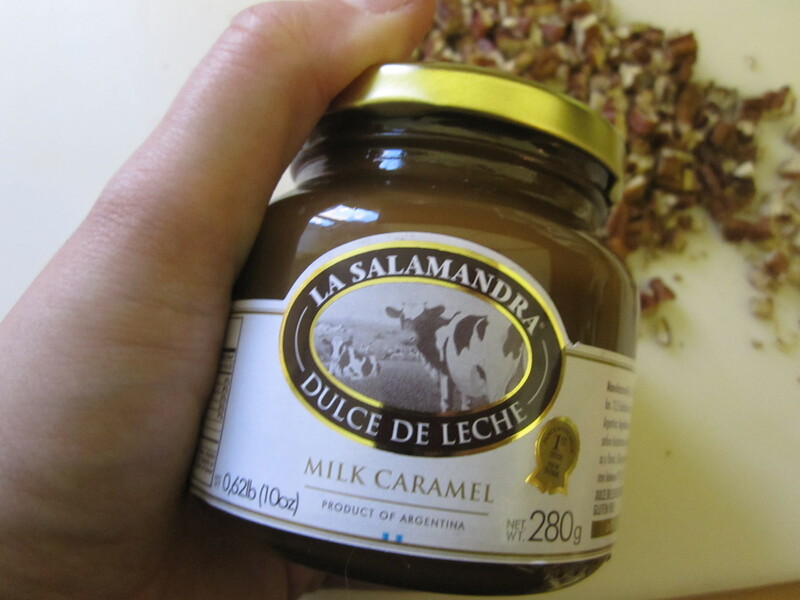 Spoon over blobs of the dulce de leche all over then scatter over the chopped pecans. Bake for 30 minutes until set. Chill for a couple of hours before serving. I may have also got another gift from them, which may be the best thing ever. 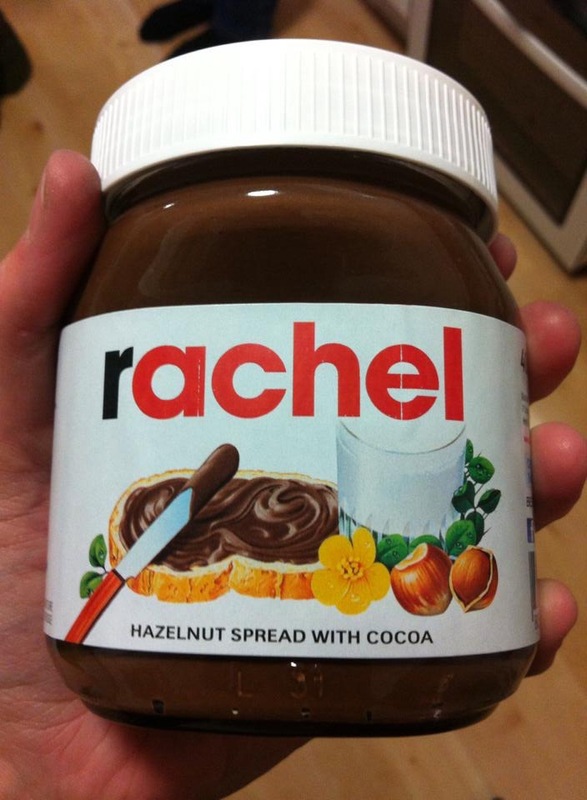 My own personalised jar of Nutella! 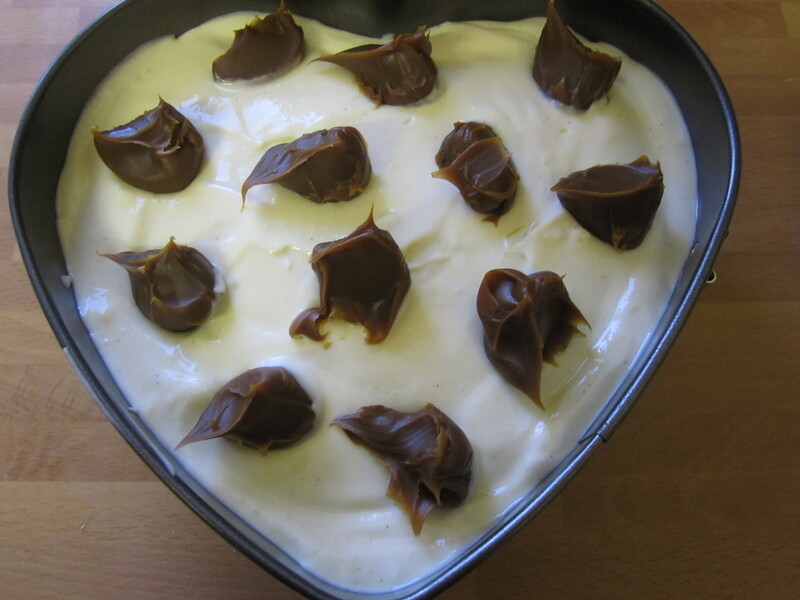 It’s not going in recipes, maybe more eaten straight with a spoon! Thanks guys!